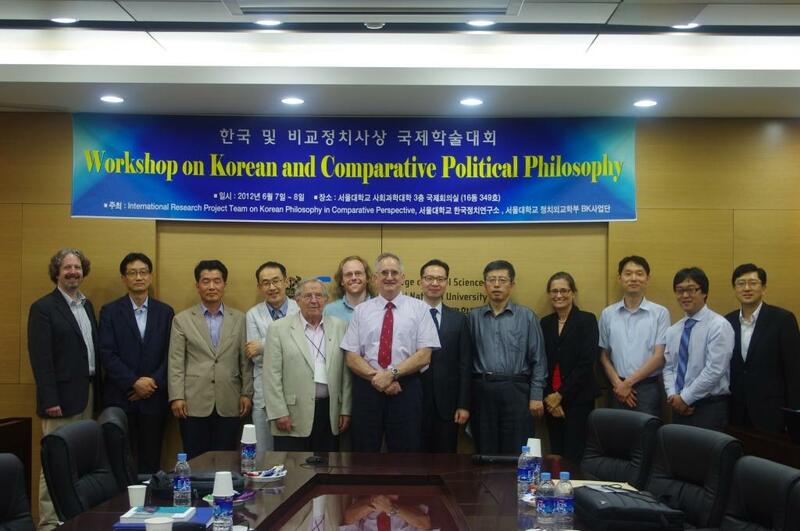 The general aim of this project is to explore sophisticated theories about ethics, moral psychology, the self and political philosophy through a careful comparative study of Korean philosophy. We intend to describe and analyze a range of issues related to these topics in ways that are sensitive to their historical contexts. We will look for and highlight the common sources and mutual influences that have occurred among the three great East Asian cultures of Korea, China, and Japan, as well as the distinctiveness of ideas developed in each. At times, we will pursue purely historical accounts that include careful conceptual analysis but our primary aim is to show the contemporary relevance of historical ideas, for modern Korean society, other East Asian societies, and contemporary global philosophy.